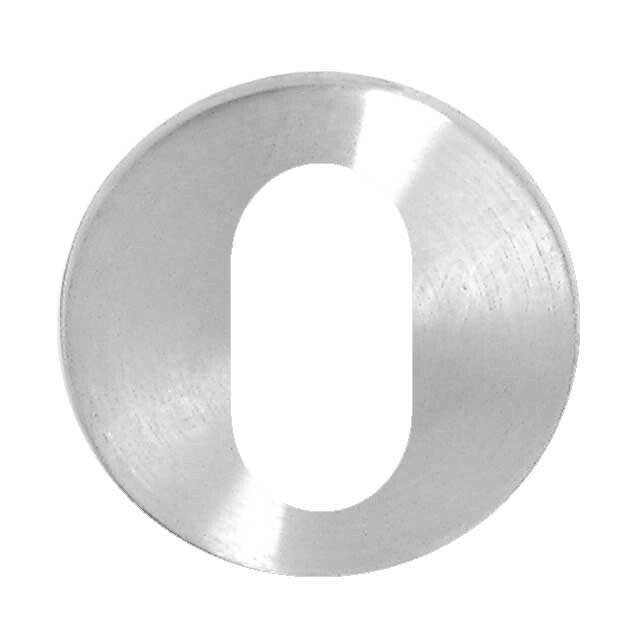 Asec 50mm Concealed Fixing Escutcheon is easy to fit and leaves a tidy finish to where the door has been cut to accept the locking mechanism. 50mm diameter. Front fixed. Supplied complete with fixings. Concealed screw heads.